The National Speech & Debate Association highlights the academic value of speech and debate activities within school systems. Every year, schools from across the country are awarded for their commitment to speech and debate activities and the learning opportunities they provide to their students. Becoming a charter chapter is the highest honor for high schools in the NSDA. A chapter is chartered after enrolling at least 50 degrees within a three-year period of membership. Small schools with 9th-12th grade enrollment of fewer than 500 students must enroll at least 25 degrees within a three-year period. If a charter chapter does not meet the minimum three-year strength requirements, it can apply for a one-year extension, or it reverts to member chapter status. 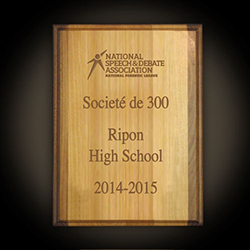 New high schools earning charter status will receive this plaque automatically. High schools that previously earned a paper charter have the option to purchase a plaque as well. Each year the top chapter in accumulated members and degrees, not more than one per district, receives the Leading Chapter Award. Leading Chapter schools are recognized based on student participation throughout the school year. Schools earning the Leading Chapter Award must have previously achieved Charter School Status in the National Speech & Debate Association. The award is presented at the district tournament. 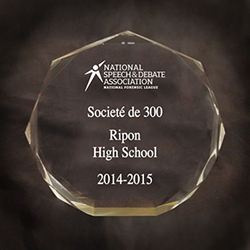 These speech and debate programs serve as an inspiration for new teams around the United States. Each year, the 100 chapters with the largest number of new degrees receive the Top 100 Schools designation. The Bruno E. Jacob/Pi Kappa Delta Trophy is given to the school with the largest number of cumulative rounds at the National Speech & Debate Tournament. Each student in each round of a main event at Nationals counts as one point, and a school’s total is only reset when they win the trophy. Club awards demonstrate outstanding commitment to teaching students essential life skills—including communication, research, listening, writing, and organization. Every year, schools can earn club awards for achieving degrees in the Honor Society. For example, The 100 Club recognizes a school that had a strength of over 100 points. The 200 Club honors a school that earned 200 strength points; and so on. Club Award schools may purchase the Club Award Plaque or Desk Award to recognize their achievement. 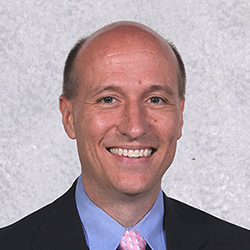 The 2018 NSDA High School Administrator of the Year is D. Scott Looney, Head of School at Hawken School in Ohio. 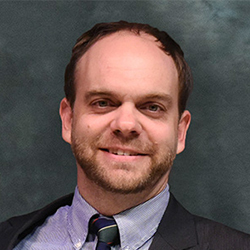 As the parent of a former debater, Scott believes that speech and debate may be the most valuable extra-curricular activity offered at Hawken and other schools, because it prepares students to excel in the real world by giving them concrete skills that they can build on. The National Speech & Debate Association’s High School Administrator of the Year program began in 2011 as a means to recognize outstanding high school principals and administrators. 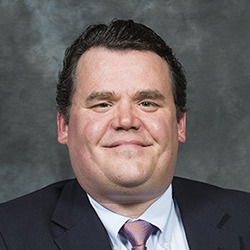 The program annually honors administrators who have succeeded in providing high-quality opportunities for students in speech and debate programming as well as demonstrating exemplary contributions to the profession. 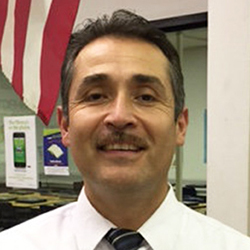 Each District Committee may award a District High School Administrator of the Year to a deserving individual in their district, and from those district-level award winners, a National High School Administrator of the Year is selected. Currently work as a high school principal or headmaster in a National Speech & Debate Association member school. Have completed five consecutive years of experience as a high school administrator at an NSDA member school (experience need not be in the same school). Plan to continue working as a high school administrator next year at an NSDA member school. If selected as the winner, be able to participate in the National Speech & Debate Tournament, held June 16-21, 2019, and/or be present to accept the award on Thursday, June 20, in Dallas, Texas. Encourage speech and debate education through active support of curricular and/or co-curricular programming. Foster cooperation between the speech and debate program and the rest of the school, showcasing students and their achievements with administrators, school board members, and the community at-large. Lead a continuing dialogue with students, parents, faculty, and staff members to sustain and grow speech and debate participation. Encourage team spirit and play an active role in the speech and debate program. Demonstrate leadership and exemplify committed support to the speech and debate program’s livelihood. Advocate for speech and debate activities within the school and the community at-large. As part of the district-level nomination process, nominators will be asked to provide a nomination letter and basic contact information using the online form. Administrators may be nominated by their students, coaches, team parents, and/or community members. Administrators may not nominate themselves. Submitted nominations will be provided to district chairs for review by their committees. From the submitted administrators, each District Committee will select their District Administrator of the Year. The district-level award winners will be reviewed by a selection committee comprised of members of the National Speech & Debate Association Board of Directors and the Executive Director. District-level award winners must be submitted by April 16, 2019. 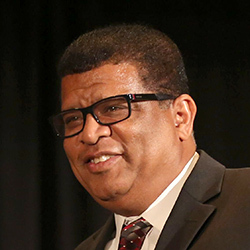 The National Speech & Debate Association’s High School Administrator of the Year award recipient will be announced May 7, 2019. 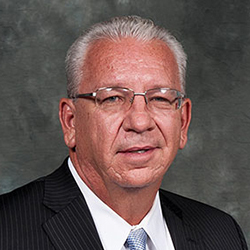 The High School Administrator of the Year will be recognized in Rostrum and online. Nominees and finalists may be recognized in Rostrum or through other publications. All nominees and nominators must consent to the use of any nomination materials including photos in NSDA publications. 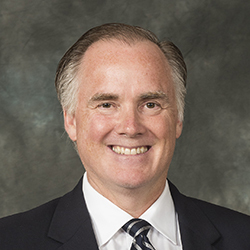 2015 – Dr. Joseph H. Murry, Jr. The 2018 NSDA Middle School Administrator of the Year is Errol A. Evans. Errol is principal of Attucks Middle School in Florida. Errol stood above the crowd as an administrator and supporter of speech and debate at Attucks in and out of the classroom. Because of Errol’s support, middle and elementary students across the county had a chance to participate in after-school speech and debate programs. The National Speech & Debate Association’s Middle School Administrator of the Year program began in 2016 as a means to recognize outstanding middle school principals and administrators. 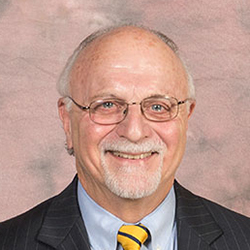 The program annually honors administrators who have succeeded in providing high-quality opportunities for students in speech and debate programming as well as demonstrating exemplary contributions to the profession. A selection committee comprised of members of the National Speech & Debate Association Board of Directors and the Executive Director reviews nominations submitted by member schools. Currently work as a middle school principal or headmaster in a National Speech & Debate Association member school. Have completed five consecutive years of experience as a middle school administrator at an NSDA member school (experience need not be in the same school). As part of the nomination process, nominators will be asked to provide a nomination letter and basic contact information using the online form. Administrators may be nominated by their students, coaches, team parents, and/or community members. 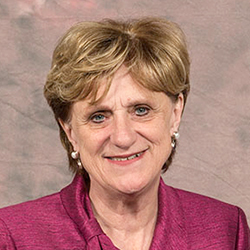 Administrators may not nominate themselves. Nomination materials will be reviewed by a selection committee comprised of members of the National Speech & Debate Association Board of Directors and the Executive Director. Nominations must be submitted by April 16, 2019. 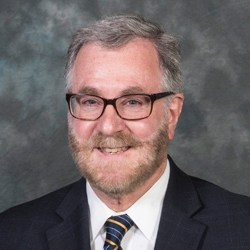 The National Speech & Debate Association’s Middle School Administrator of the Year award recipient will be announced May 7, 2019. 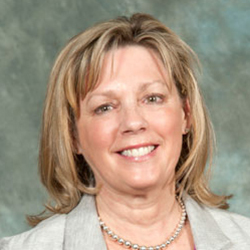 The Middle School Administrator of the Year will be recognized in Rostrum and online. Nominees and finalists may be recognized in Rostrum or through other publications. All nominees and nominators must consent to the use of any nomination materials including photos in NSDA publications. Schools of Outstanding Distinction – recognizes the top 10 schools after combining both speech and debate points (must score points in both divisions). Speech Schools of Excellence – recognizes the top 20 schools in total speech points that did not win a School of Outstanding Distinction Award. Debate Schools of Excellence – recognizes the top 20 schools in total debate points that did not win a School of Outstanding Distinction Award. Speech Schools of Honor – recognizes the top 21-40 schools in total speech points that did not win a School of Outstanding Distinction Award. 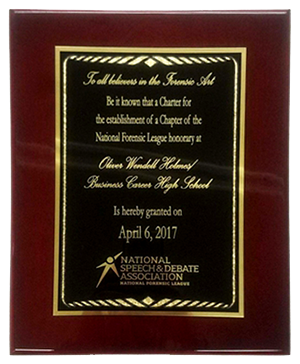 Debate Schools of Honor – recognizes the top 21-40 schools in total debate points that did not win a School of Outstanding Distinction Award. Outstanding School Achievement – school administrators of the top six individuals or teams in each main event are sent an Outstanding School Achievement plaque, personalized with students’ names, school, event, place, and year. The Karl Mundt Trophy, awarded since the first National Student Congress in 1938, is presented to the school with the largest number of cumulative participation points in Congressional Debate at the National Tournament. This annual award, named in honor of one of America’s finest debaters and coaches, James Unger, is awarded to the school whose Policy Debate team places highest in six national tournaments: the National Speech & Debate Tournament; the National Catholic Forensic League; the NAUDL Chase Urban Debate National Championship; the University of Kentucky Tournament of Champions (TOC); the New York University International Public Policy Forum tournament (IPPF); and the National Debate Coaches Association (NDCA).